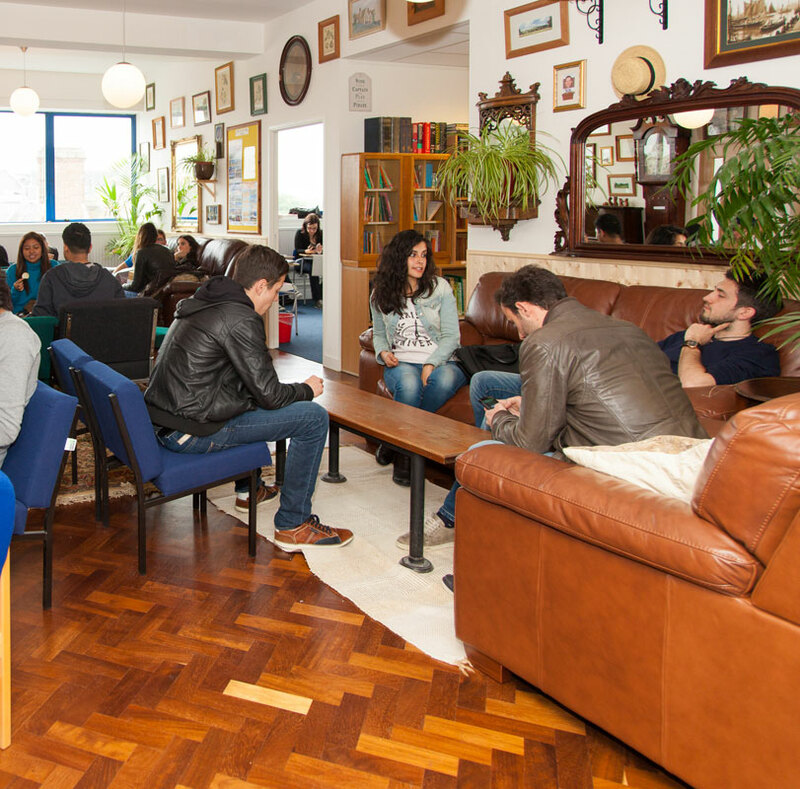 Located in the very heart of the university city of Oxford, OSE (Oxford School of English) provides high-quality courses in English language and associated examinations. OSE is accredited by the ISI and the British Council. See our latest ISI inspection report here. Our General English and Intensive English courses are designed to help students make rapid progress in English, and focus on the four key language skills – reading, writing, listening and speaking – with lots of additional work on vocabulary, grammar and pronunciation. Our 4-week intensive IELTS preparation courses run throughout the year. This course focuses specifically upon the exam itself and includes substantial work on academic reading, listening, writing and speaking, and frequent practice tests. Classes are small (maximum 8 students). 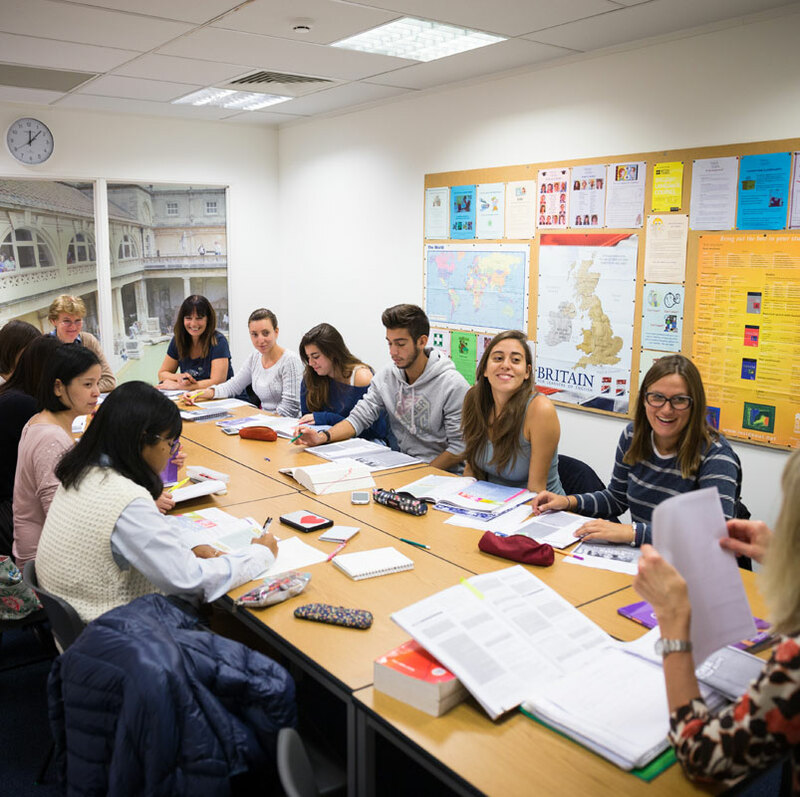 Students in our Cambridge First Certificate (FCE), Advanced (CAE) and Proficiency (CPE) exam courses, take the exams here in Oxford, close to our college. The courses include tutorials and practice tests, exam writing tasks, practice tests and full mock exams, with new afternoon classes focusing on exam writing and speaking. Our Academic Year programme enables students to significantly improve their English level, study skills and their chances of entering a UK university. This course is very flexible with a range of different options, and is always tailored to the needs of the student. For example, if a student already has a good level of English and wants to focus on academic skills (perhaps Writing or IELTS), these study elements will be built into the student’s individual programme. 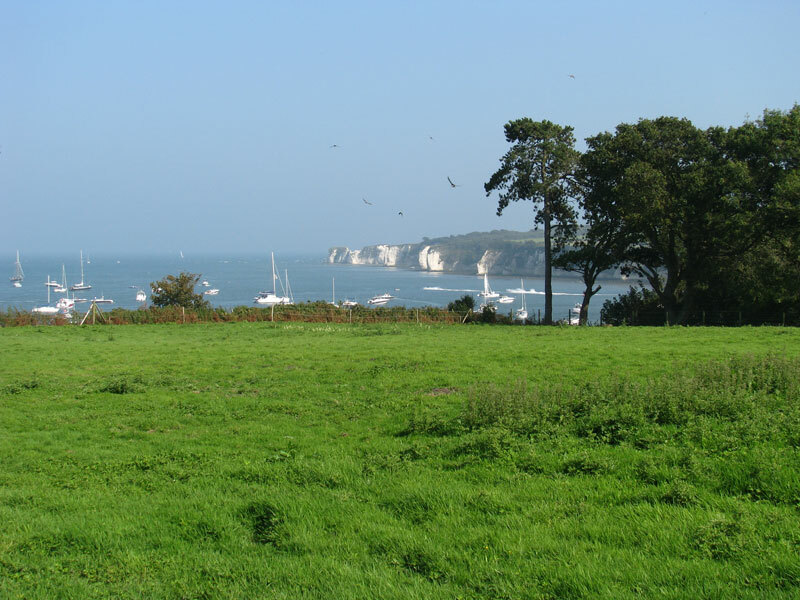 The OSE Junior Summer School (operated by OSE (Juniors) Ltd) provides a memorable experience for students from all over the world, blending first-class English language tuition with masses of fun in a unique environment. Now in its fifteenth year the Summer School has been hugely successful, gaining an international reputation and each year attracting hundreds of students from across the world. 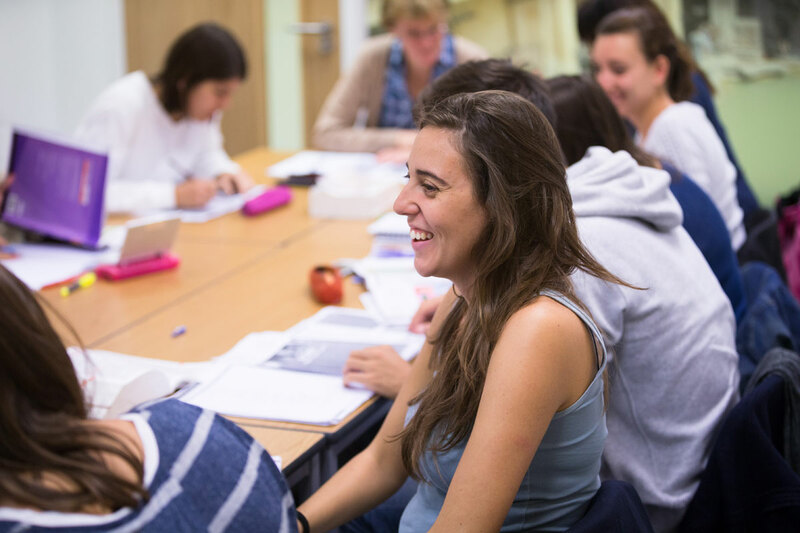 Our 2-week teacher refresher courses are for overseas teachers of English who would like to update their knowledge of methodology and teaching materials, and to broaden their linguistic and cultural awareness. The course explores recent and current theory and practice, focusing on methodology, materials and advanced language analysis. It also includes a range of social and cultural activities. The training style is interactive, with workshops as well as presentations, and intended to promote discussion. This course is aimed at non-native speakers who have experience of teaching English and hold a teaching qualification from their own country. Our Insight into the UK Tourism and Hospitality Industry course combines high level training in Business Communication with a unique insight into a range of British tourism sectors: luxury travel, city breaks, language tourism and &apos;staycation&apos;. Everything is beautiful. If you want learn English , you should go this school . (Translated by Google) I think that it is an ideal environment. In a homely atmosphere, to is the distance between the teacher and students is close, I feel that it is very high-quality teaching. I spent 6 months in this school and it was so difficult to say goodbye. This school is just great!! So nice, kind and professional teachers. I love them all. All staff is great there. Always ready to help you! If you donť speak English- go there, if you do- go there anyway. It is a really good experience, you can find new friends from the whole world and have a great time!! It was a good experience for me.Teachers ,staffs are very helpful and students are good.I recommend this school for everyone who wants to study in oxford and improve their english as well. If everything will go well, I'll come next year to complete my course and take the CAE Exam. I wrote that you'll be in my heart foreveer, and I realized only after that a lot of people wrote "heart" in almost all the comments. It's not a concidence. 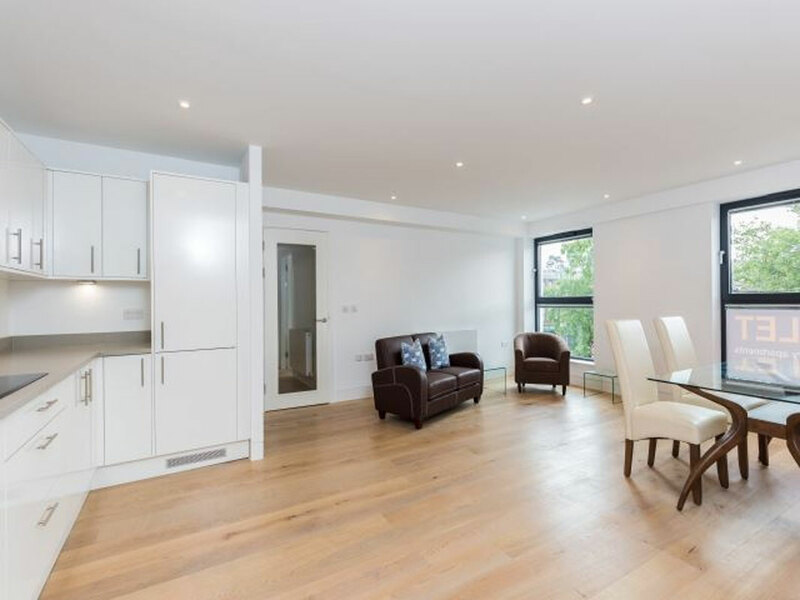 Our townhouse apartments are spacious, stylish and extremely comfortable. Most of our students choose our homestay option. Living with Oxford residents is a great way to learn more about the UK and British culture, and of course it&apos;s a lot easier in many ways than living in an apartment, as the host does all the food shopping and cooking, the cleaning, and even your laundry! 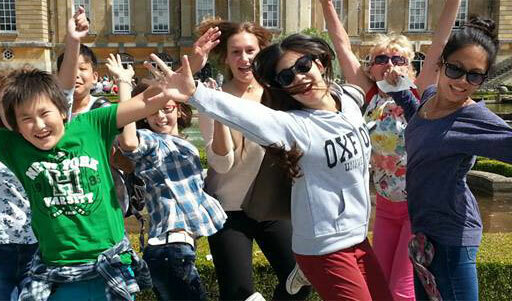 We have some 400 homestay families in and around Oxford. 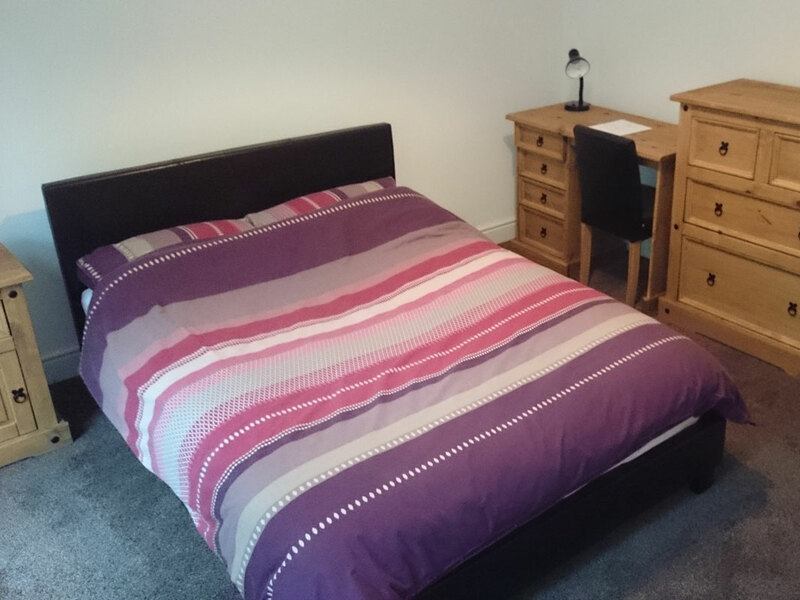 Every homestay is different and we always do our very best to place students in a homestay that matches their needs as closely as possible – though of course, to do this we need clear and accurate information from students at the time of booking.